Oh, how perfect! 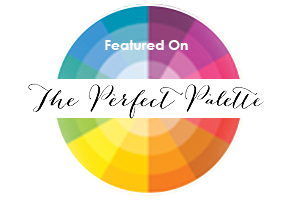 The Perfect Palette has featured several Photo Love moments on their wedding colors blog! It's so wonderful to see all the great details we strive to capture! Here at Photo Love we really enjoy the fine details and colors that make each wedding unique and beautiful!